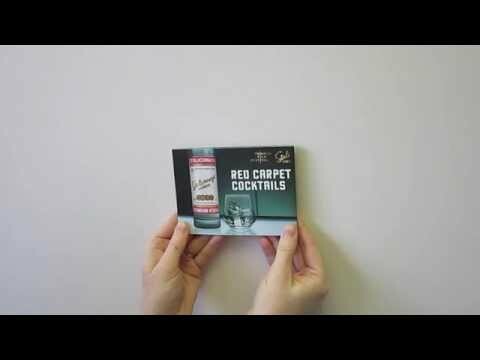 Stoli were the official sponsors of the Tribeca Film Festival and wanted to publicise this and produce a useful giveaway piece to festival goers. Our closed gatefold PopOut was selected and featured a useful map of the Tribeca area as well as indicating famous film locations. The cover was finished in a tactile matt lamination and provided space for Stoli to reinforce their brand in a fun way with cocktail recipes using their premium vodka. Stoli reported that the PopOut was great for cross-marketing and increasing their brand awareness amongst festival goers.